Why is your South Dakota Basement so Humid? A humid basement can be a nuisance. When you’re coming inside to escape the heat, you don’t expect to walk into a room that’s more humid than the outdoors. Though you may think the humidity is a problem with your air conditioner or just the weather, this humidity may actually be coming from your basement and crawlspace. A humid basement can cause numerous problems for homes in South Dakota. But what causes a humid basement? More often than not, it’s a sign of water management issues throughout your basement or crawlspace. When water cannot properly drain, it sits in your home, adding to the moisture in the air. This sitting water may be in your basement or your crawlspace. A humid basement is just one of the effects this excess water can have. Potentially, it could soften floorboards and allow hazardous mold growth as well. Water management is the best way to correct a humid basement. 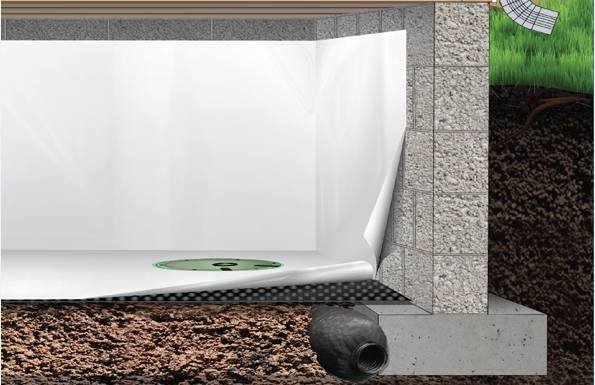 Rapid Foundation Repair offers numerous solutions. Crawlspace encapsulation will prevent moisture from pooling in your crawlspace and can cause excess humidity. 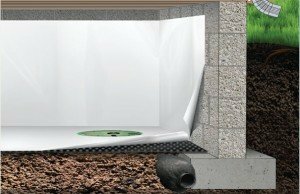 During encapsulation, a professional from Rapid Foundation Repair will install a waterproof vapor barrier in your crawl space. Another option is wall crack injections. These injections seal the cracks in your walls that may be allowing moisture into your basement. These injections and durable and waterproof, effectively sealing your basement. 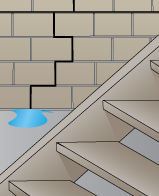 Rapid also offers a variety of other solutions for your basement waterproofing needs, such as sump pump installation. Our high-quality sump pumps can remove up to 5,000 gallons of water per hour. Sump pumps are useful if you routinely discover a high humidity level in your basement after heavy rains. A humid basement can be a big problem, but it doesn’t have to be. 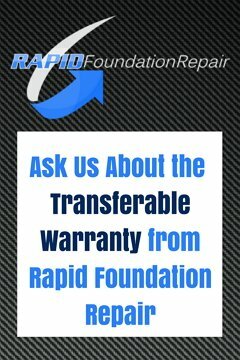 Contact Rapid Foundation Repair immediately to correct the problem before it gets worse.